This fall our featured artist at Harbour Grill is Heather Hughson! Heather is a contemporary artist whose passion for the scenery around her is vividly seen in her photographs and paintings. 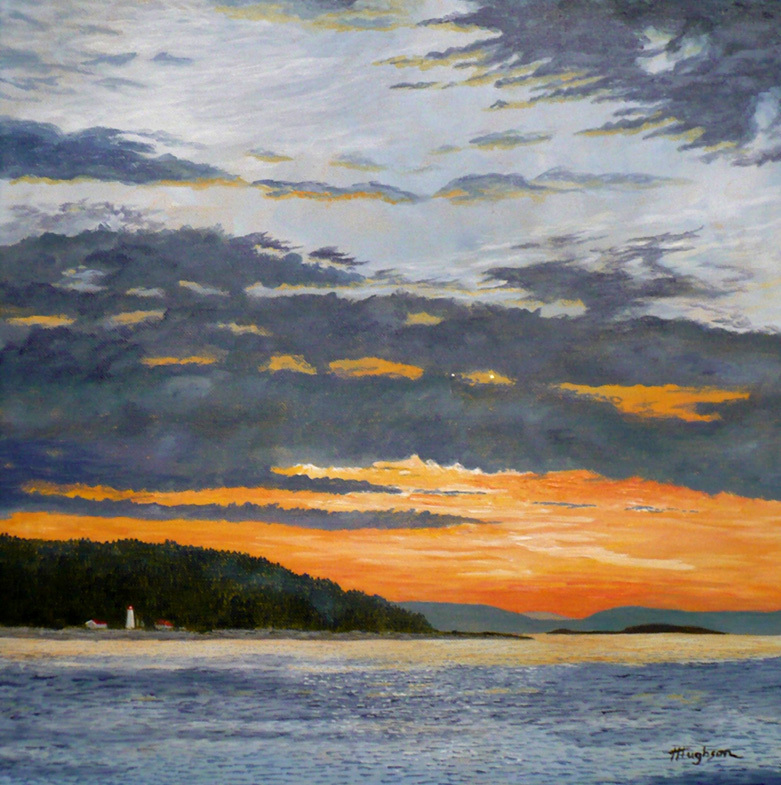 She often travels around North Vancouver Island capturing scenes on camera to later work on in her studio.